Huge if true, visited alongside the original men's DT for 2020 (Urlando, Dang, Lasco), Matthew Jensen, and potentially Luke Maurer, per swan's report in the 2020 thread. 2020 already a bit of a dream team, though. Hopefully Dang and Adam Chaney (both known Cal visitors) end up all as Bears. 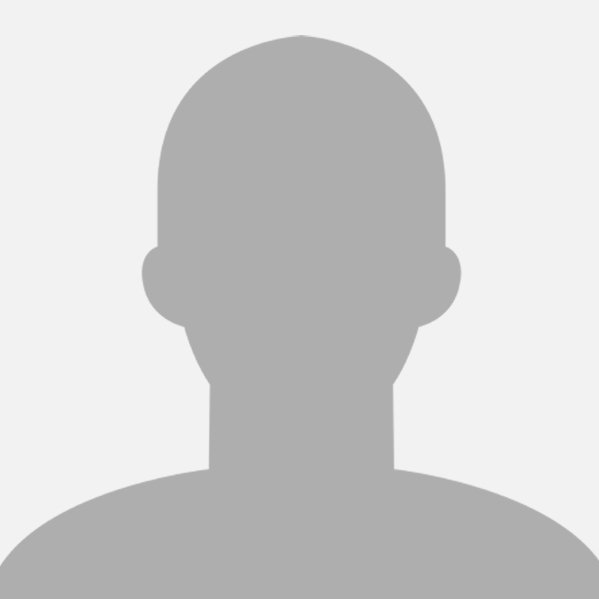 Dave's probably trying to get his hands on as many top recruits through 2020, since 2021 doesn't seem to showcase too much talent, apart from select swimmers like Tim Connery (SwimMAC), Joshua Matheny (Pittsburgh), Jack Alexy (NJ), with a handful of internationals. Sebastian Somerset (#183 Nat, #1 AB) => Bears? As reported by College Swimming - any other sources for confirmation of this verbal?? Wonder which country will he be representing if he competes for a national team? Just noted a commitment from a c/o 2019 diver: Nick Hart, from Indianapolis. Welcome! Cheers for the news on Nick Hart - and welcome back, beaverbear! 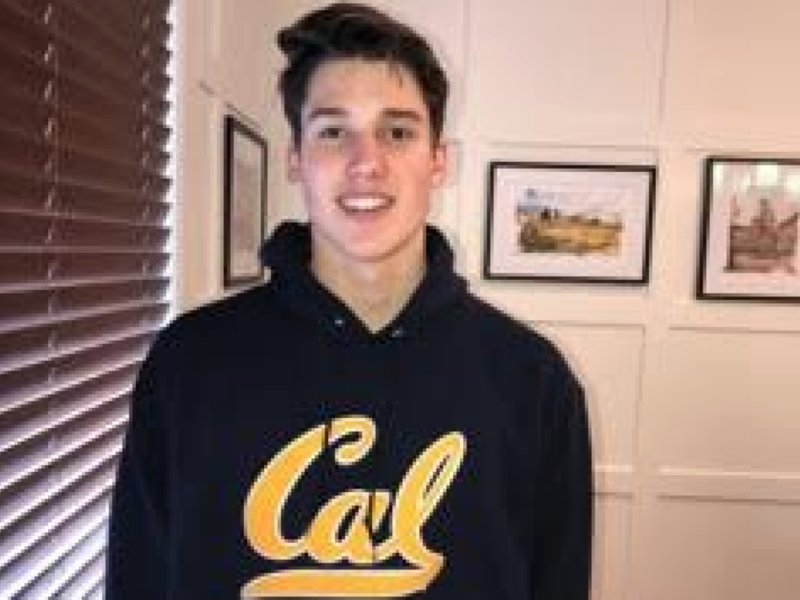 I also heard that high end recruits Luke Maurer (a double Stanford swimming legacy), and Canadian stand-out Sabastian Somerset were also on recuiting visits. Michael Jensen's younger brother, Matthew was also spotted. I was told by my source that they visited Cal during the same weekend Urlando and Destin Lasco. Confirmed by Swimming World (& indirectly by Forrest Frazier) - yay! Also only took him almost two months to confirm this himself, and in the midst of celebrating our Bears' Natty Champs, welcome to Cal, Sebastian! Forrest Frazier looks to be a 2020 recruit ranked #19 and not in the 2019 class.